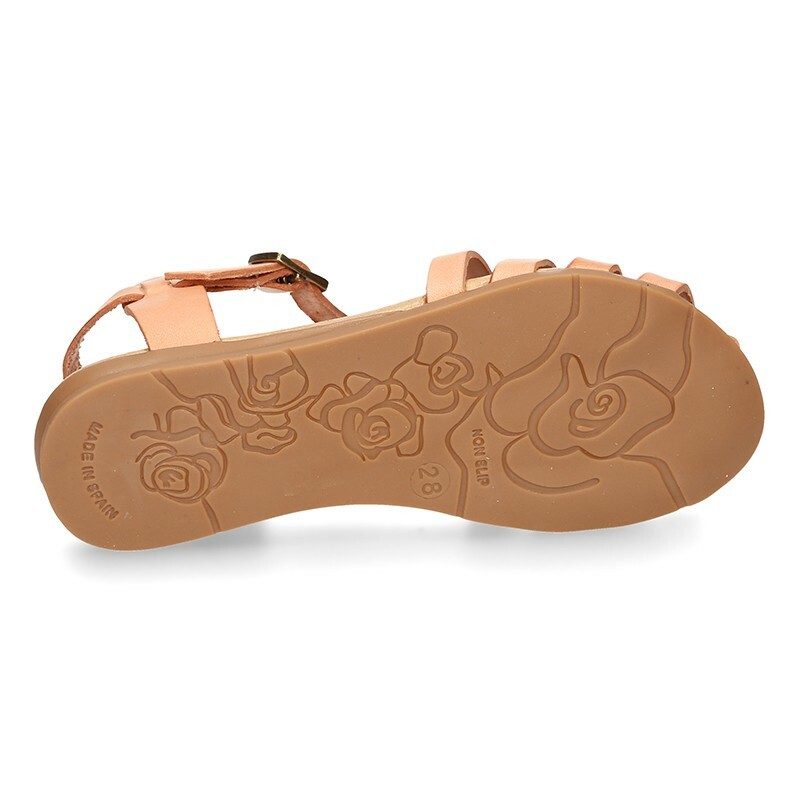 > Toddler girl>Sandals>Cowhide leather sandal shoes jelly type design. 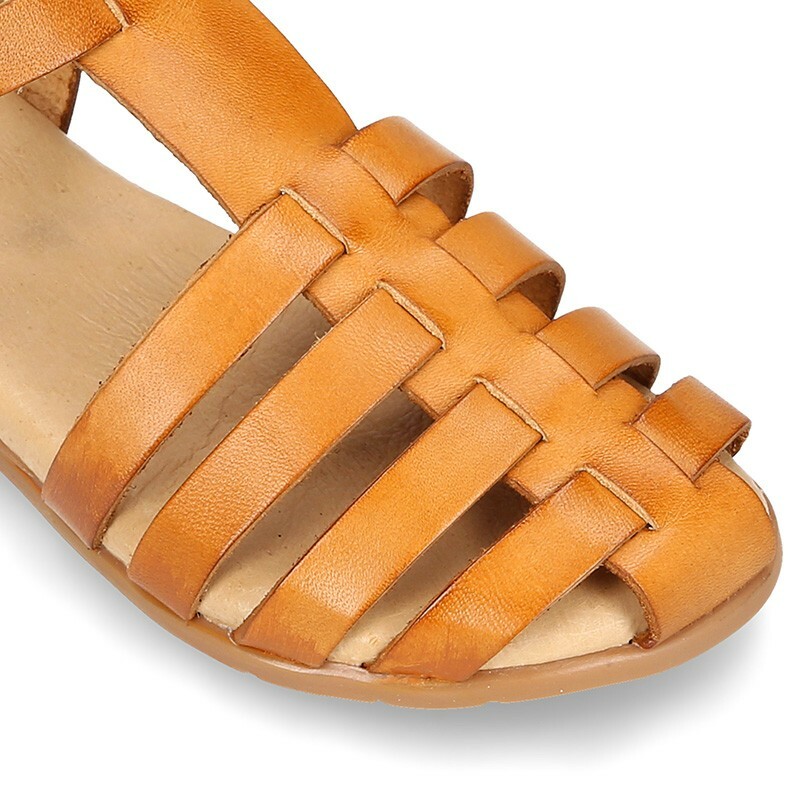 Cowhide leather sandal shoes jelly type design. 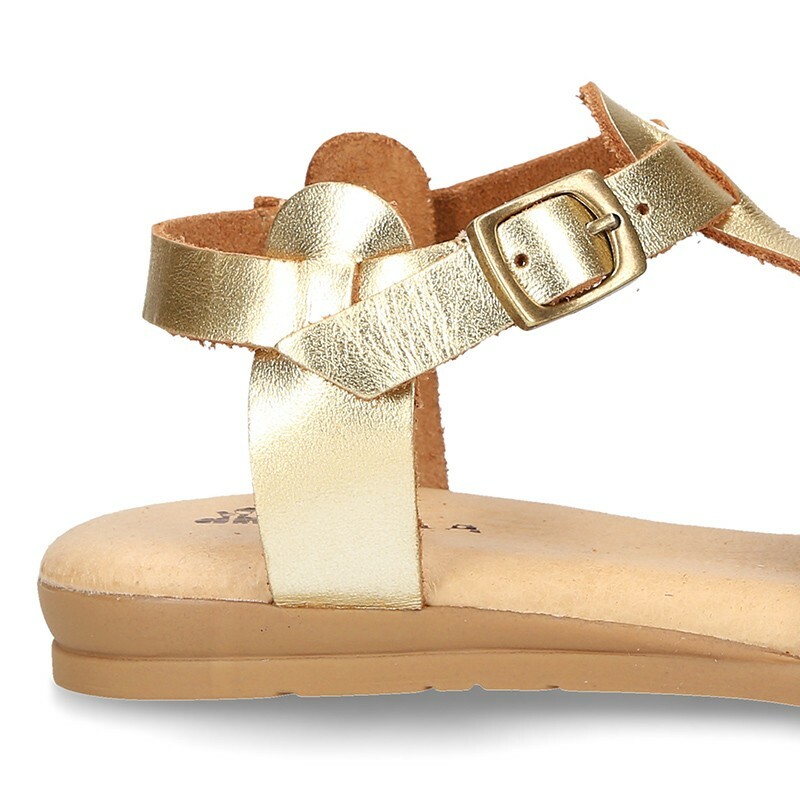 Cowhide leather sandal shoes jelly design for toddler girls and moms too. More info about Cowhide leather sandal shoes jelly type design. 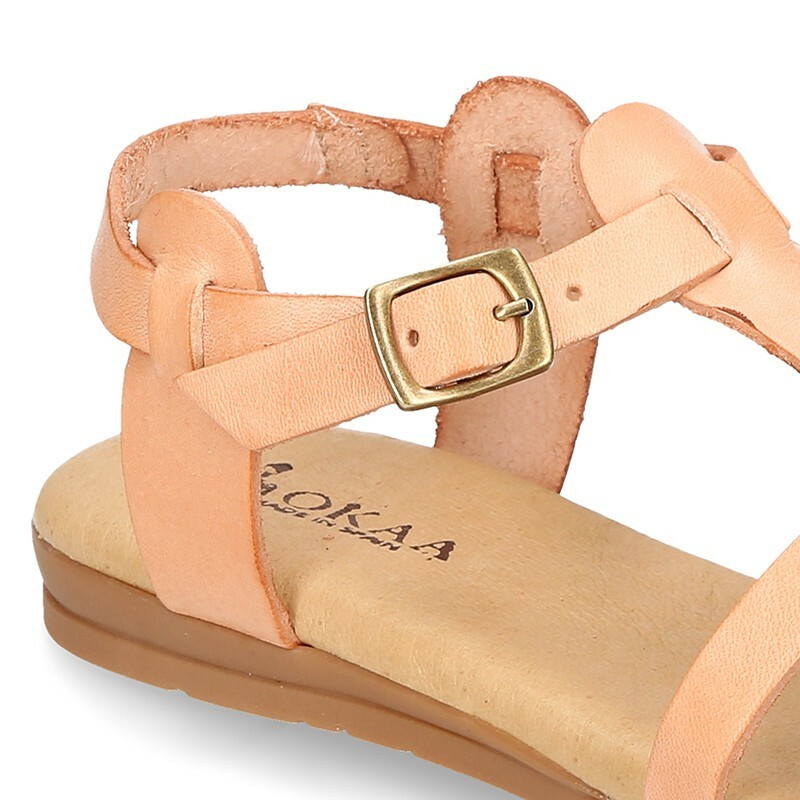 Cowhide leather sandal shoes to dress with jelly design, with top quality finish and very trend for girls and moms too. 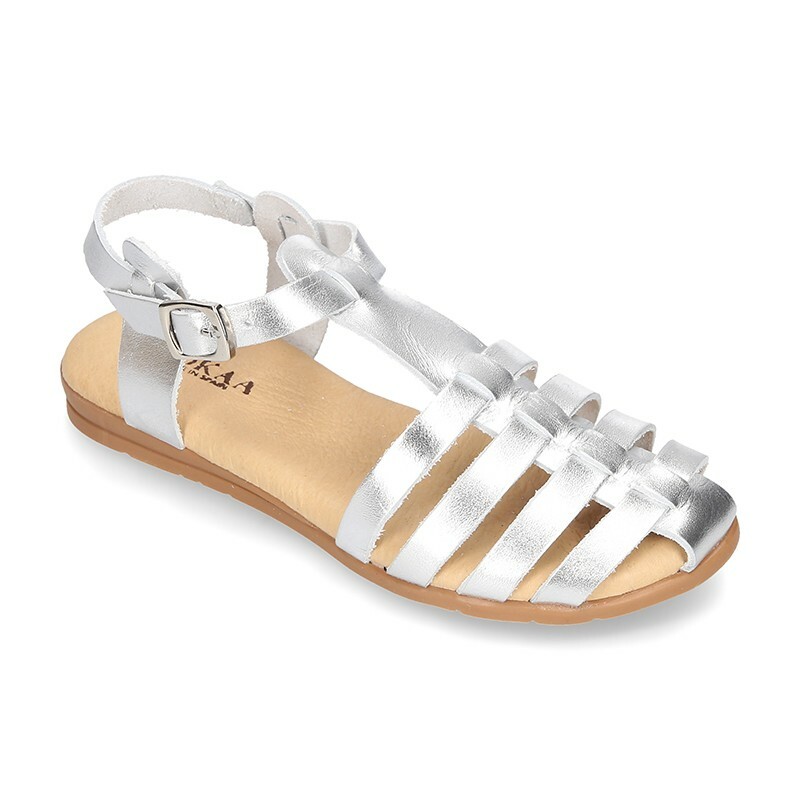 With buckle fastening for a perfect fit and comfort. With design with crossed strips that join in the front, very original and different. Made in 100% Premium natural cowhide leather with metallic finish and smooth finish and plain cowhide leather as well. Perfect for this spring summer. They combine with everything and are very elegant. 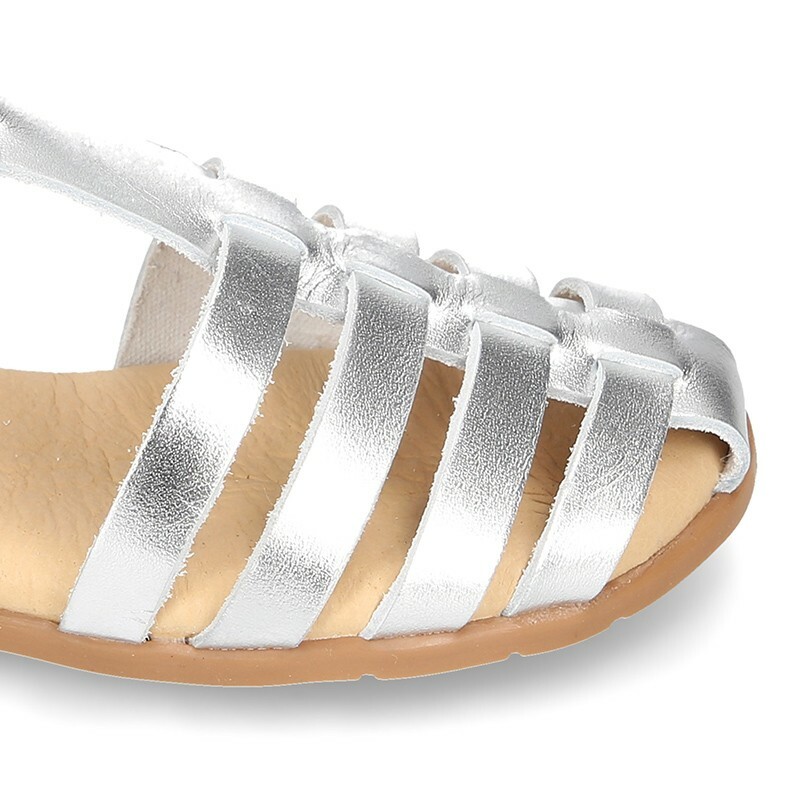 The metallic and sandals jelly style are more fashionable than ever this spring-summer. Perfect for day to day. They are very comfortable. Fully lined with leather and padded and lined insole, made in 100% leather for a correct transpiration of your feet. Sole or rubber floor, non-slip and totally flexible so that they can walk and play without problems. Available in 5 colors. Size range, (27-39). So that moms and girls can go together. SIZING REGULAR. 100% Manufactured in Spain. Data sheet about Cowhide leather sandal shoes jelly type design.